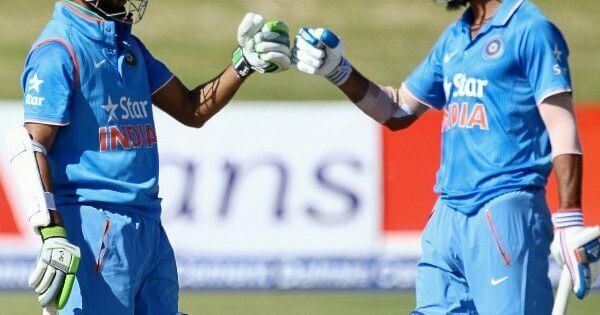 Are you one of those people who wishes once every four years -- when the Olympics come around -- that cricket should also be part of the biggest global sporting event, so that India would be assured of a medal in it? Then it's time to start rooting for Rome to host the Olympics in 2024! Along with Paris, Los Angeles and Budapest, the Italian capital is among the cities bidding for the 2024 Olympic Games. "If Rome hosts the Olympics, cricket will be included," Simone Gambino, president of the Federazione Cricket Italiana (FCI) told ESPNcricinfo. "We have had a firm commitment from the organising committee." As part of the new Olympic bidding regulations, host cities will get to nominate five sports to be added to the games, based on their preference. Tokyo, for the 2020 games, picked karate, softball, karate, skateboarding, sports climbing, surfing and baseball/softball. Earlier reports suggested that the ICC, though keen to see cricket in the Olympics, wanted the International Olympic Committee to take the sport in as part of the games and not let it be decided by the host city. That way the ICC had chances of making higher revenue along with the guarantee that cricket will be part of at least two Olympics. But with any host city deciding to add cricket would require 'the selection of a location that already has cricket as part of its culture, with the chance that it could then be dropped again after only one Olympics,' said the report in ESPNCricinfo. Now, 124 years later, Rome might bring it back to the world stage. 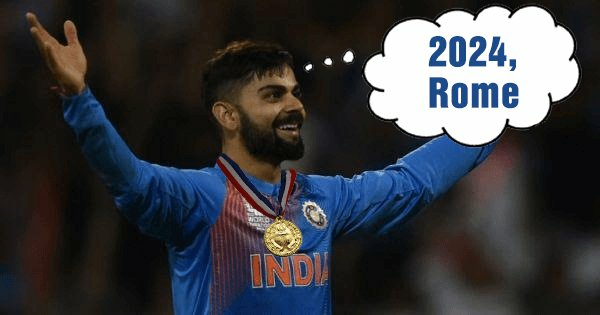 And wouldn't it be something to see the likes of Virat Kohli, Ajinkya Rahane win a medal at the Olympics? Go ahead, cricket fans! Start those prayers to the Roman Gods.